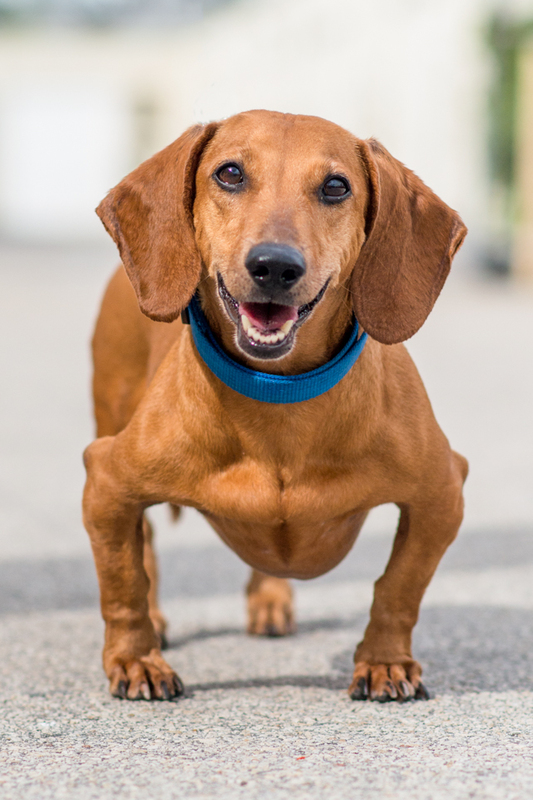 Windy is a 6 year old short haired Dachsund available for adoption through Dachshund Rescue South Florida! She’s one week into her board and train program with us and loves to work with her trainer Sidney. Dachshunds make great companion dogs if you’re looking for a small breed with big dog personality. Windy is actually on the more laid back side as far as this breed goes.